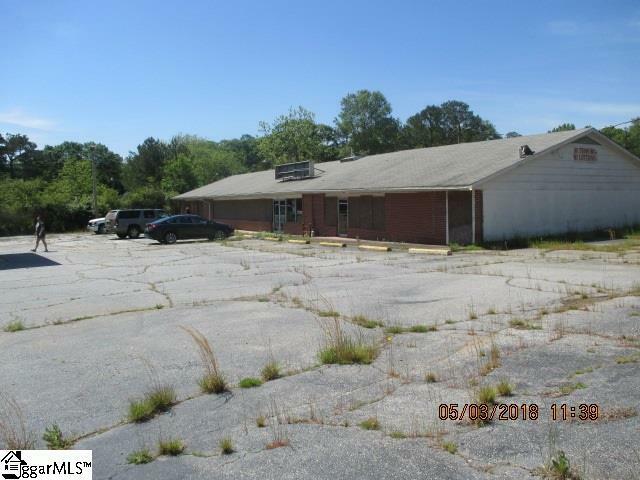 Want to own 3 businesses in one location, this is for you. All businesses have been closed for approximately 5 years. At time of operation it was a very profitable business. Convenience store, small grill kitchen area for fast food, laundry mat with 20 washers & 9 dryers and oversized water heater. Store also includes large freezers & 15 open glass front refrigerated units. BUT WAIT! There is also a 4 bay self-service car wash. Owner states that there are HVAC units there but they think the copper has been stolen.